00 Island Road, Gloucester, VA 23061 (#1827072) :: Abbitt Realty Co. 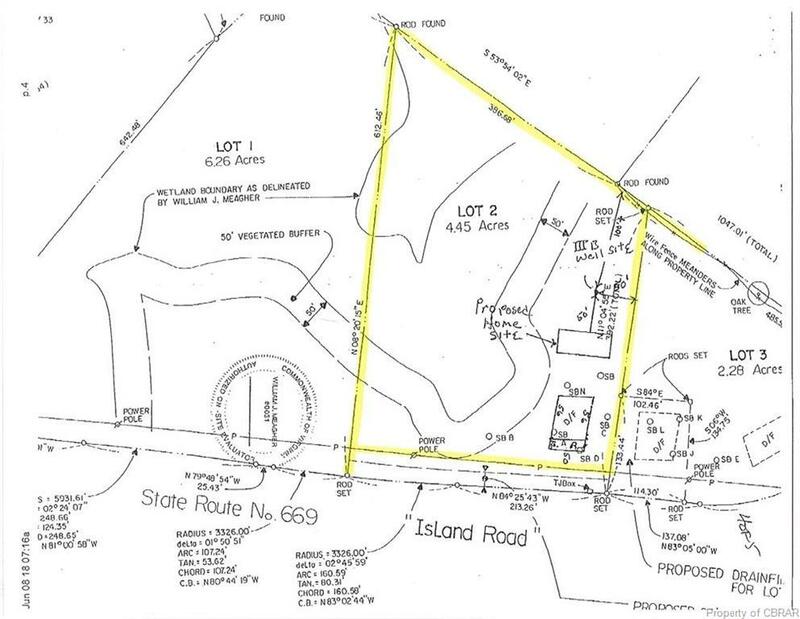 Private buildable wooded lot in Gloucester County. Additional acreage available up to 10.2 acres.